As every toner cartridge will have its own unique yield (pages printed per toner cartridge) for a specific price, the only accurate way to compare the real cost of the CE270A toner is by CPT. CPT is very easy to calculate. 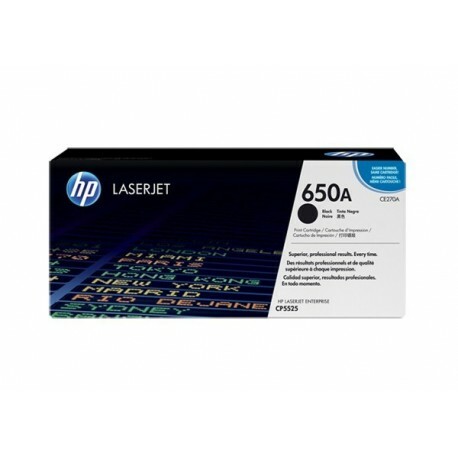 HP 650A Black LaserJet Print Cartridges keep business productivity high. 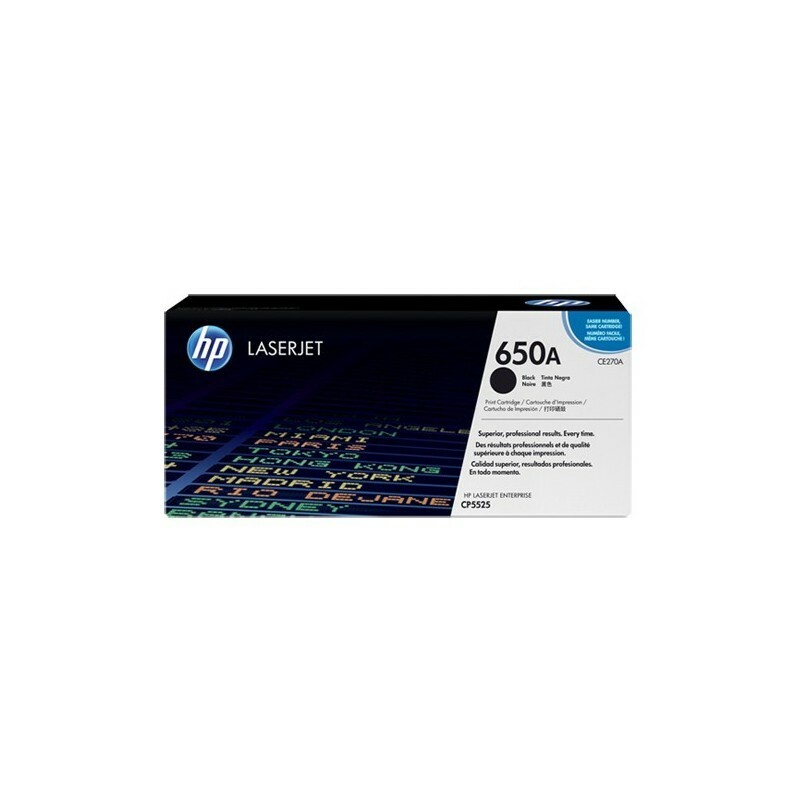 Avoid wasted time and supplies with a reliable, Original HP print cartridge designed for frequent printing of e-mails, drafts and documents with crisp, black text.